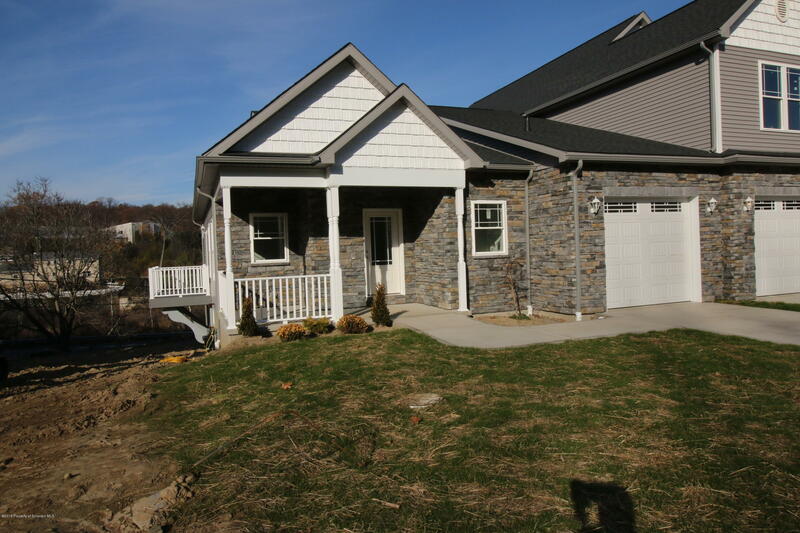 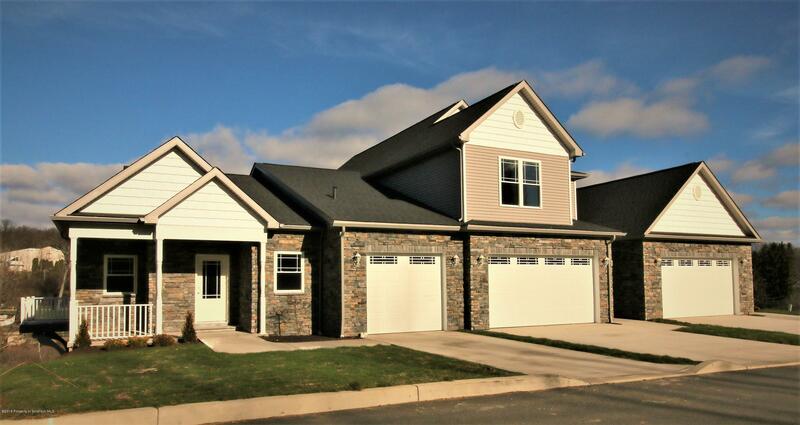 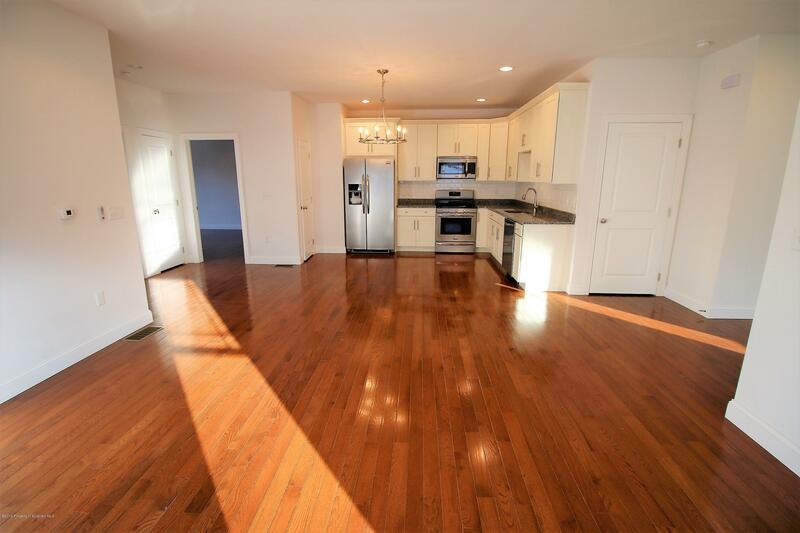 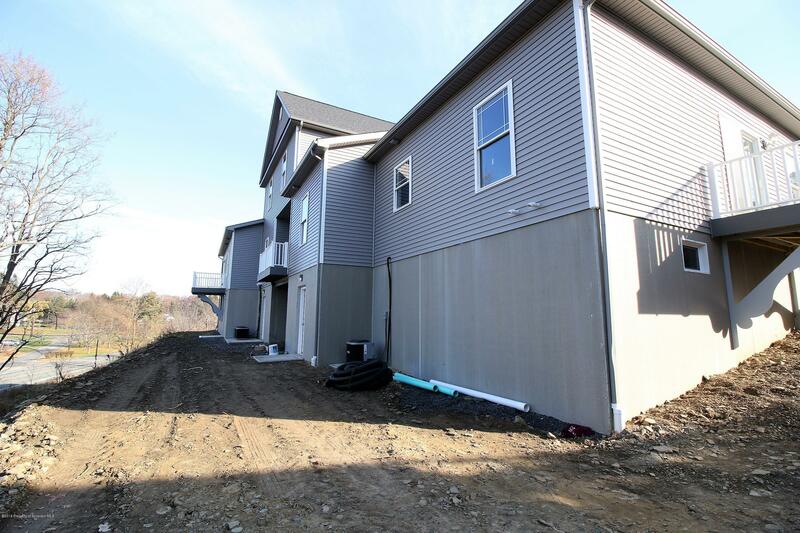 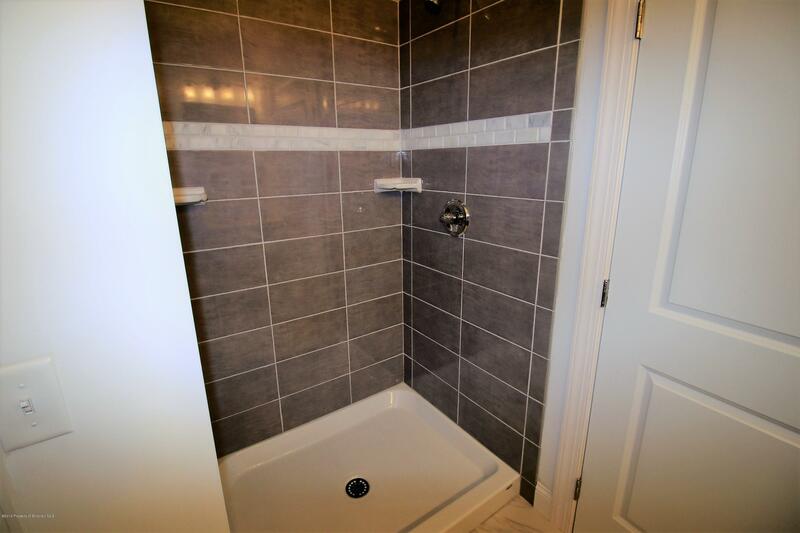 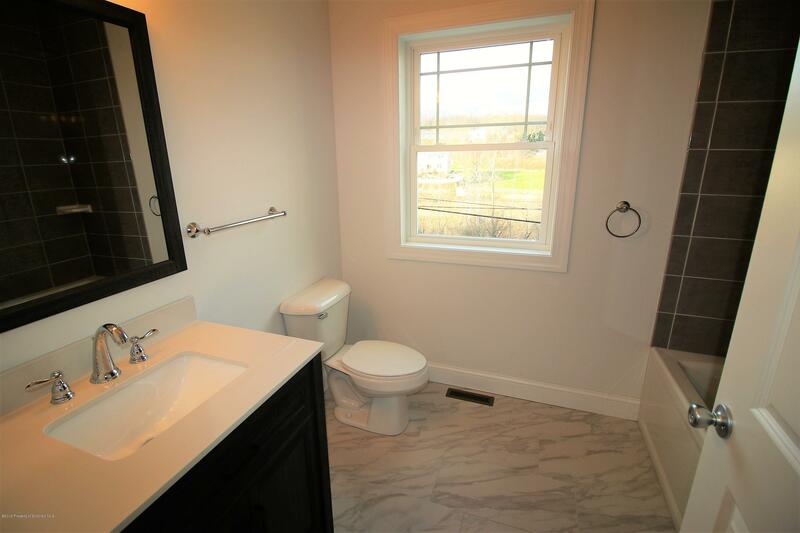 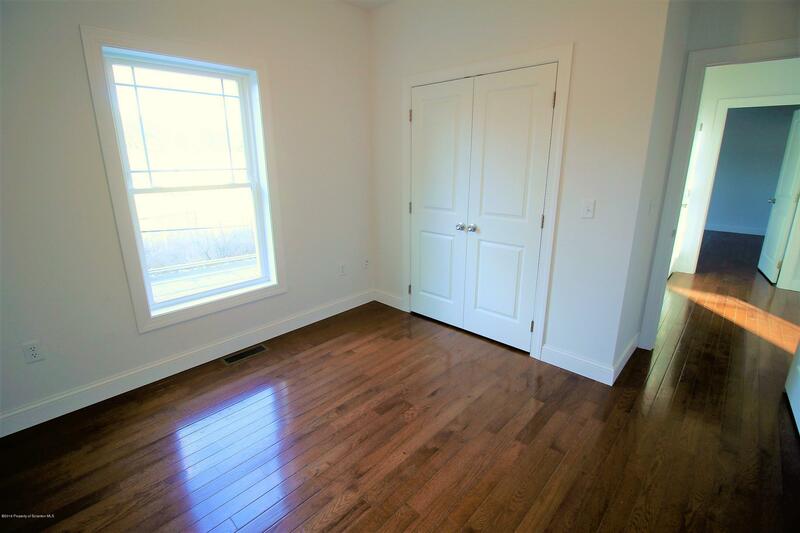 This 2 bedroom 2 bath new construction townhome is located in the Abingtons newest development. 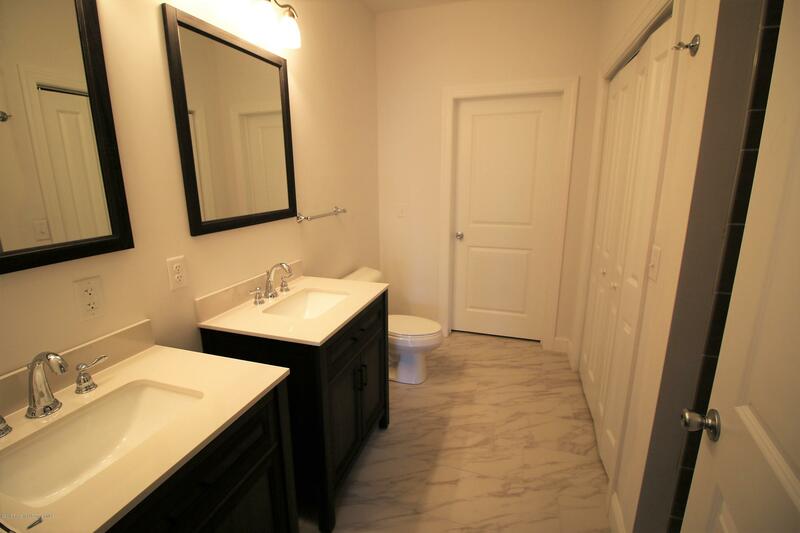  Centrally located to all amenities these custom built townhouses offer maintenance free living on one level. 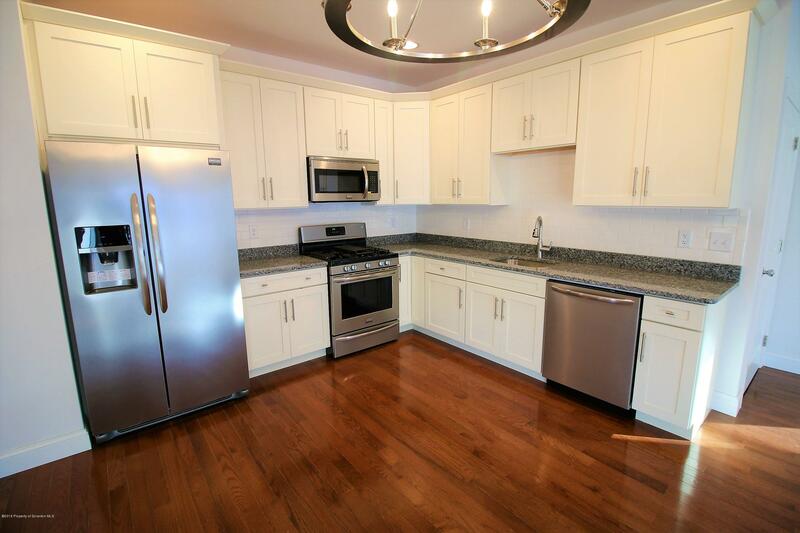 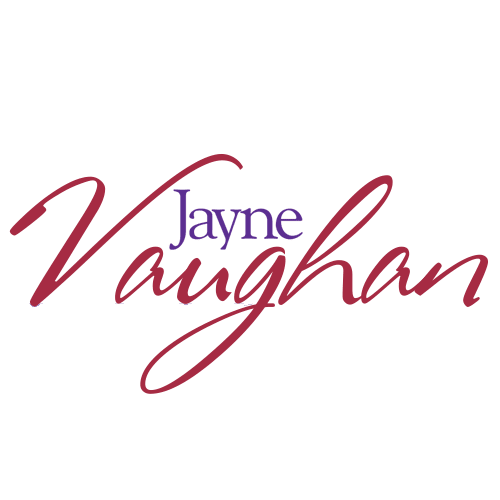 Hardwood floors throughout, custom kitchen cabinetry, subway tile backsplash with granite countertops and stainless steel appliances. 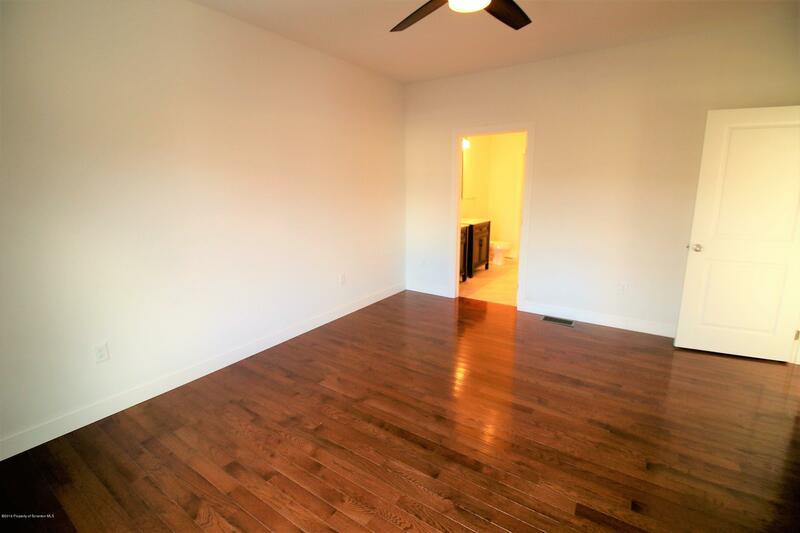 This unit features a 1 car garage, den or office, main floor laundry room, and balcony. 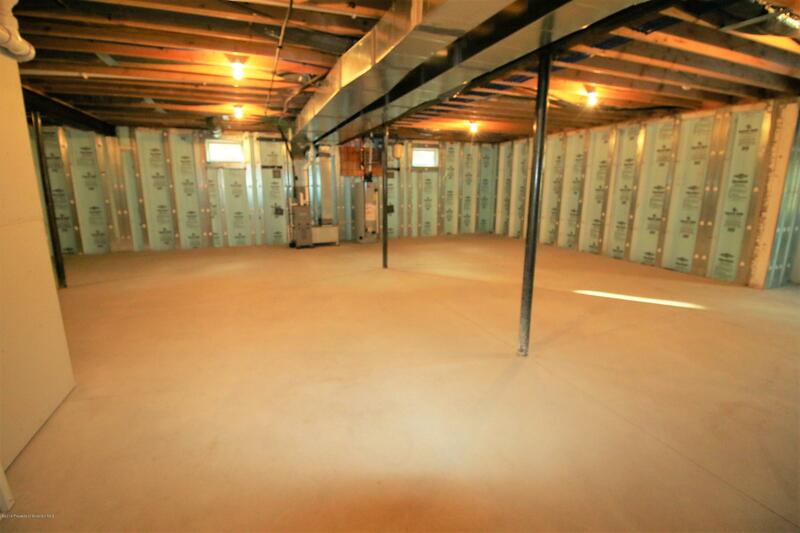 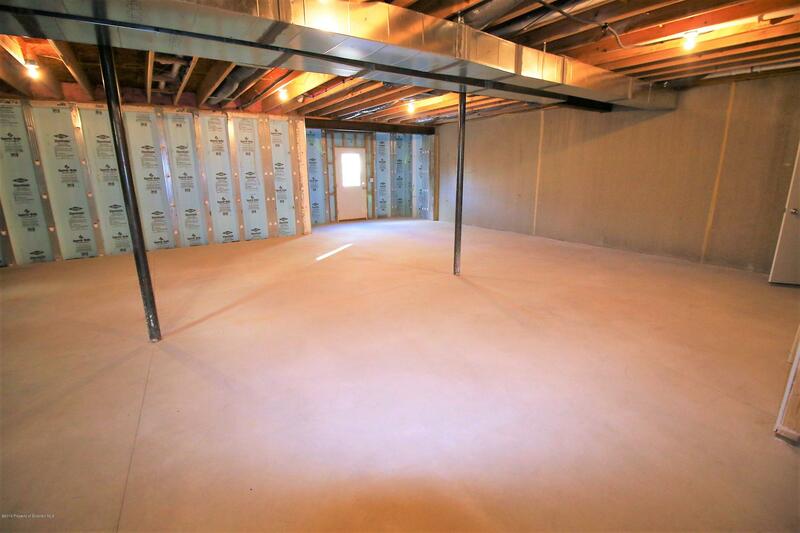 There is a daylight walk out basement that could be finished for additional living space if desired. 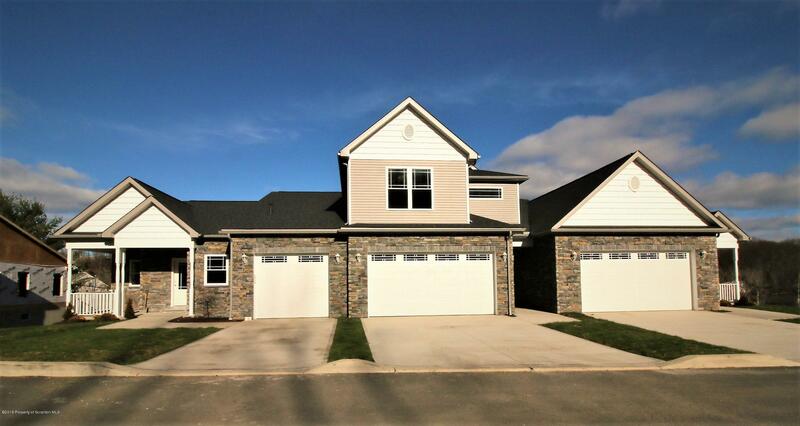 Check out this spectacular home now.